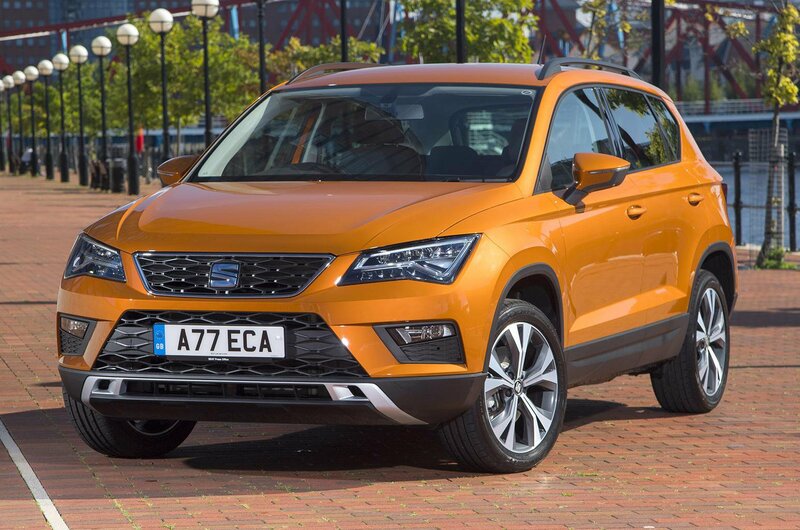 How to spec a Seat Ateca | What Car? 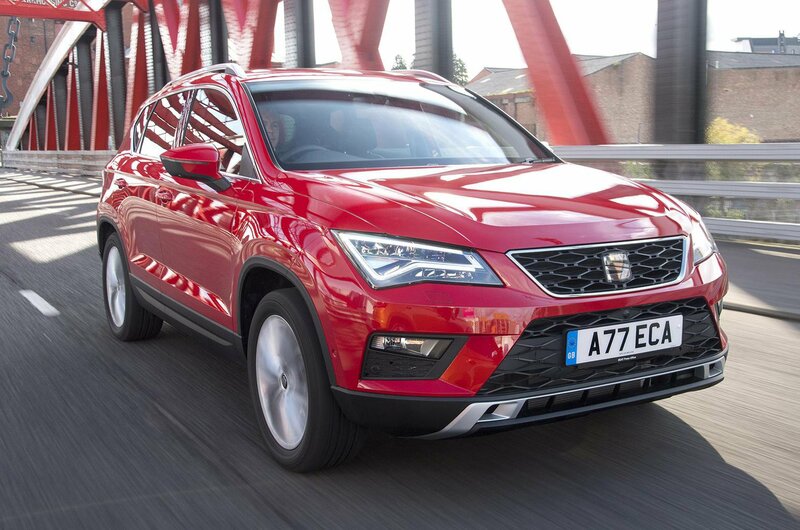 Although it's the company's first ever SUV, the Seat Ateca has risen very quickly to become one of our favourite small SUVs. It took our Small SUV of the Year title at 2017's What Car? Awards and, although this year its crown was taken by the Volvo XC40 in the new family SUV class, the Ateca remains one of the best choices. 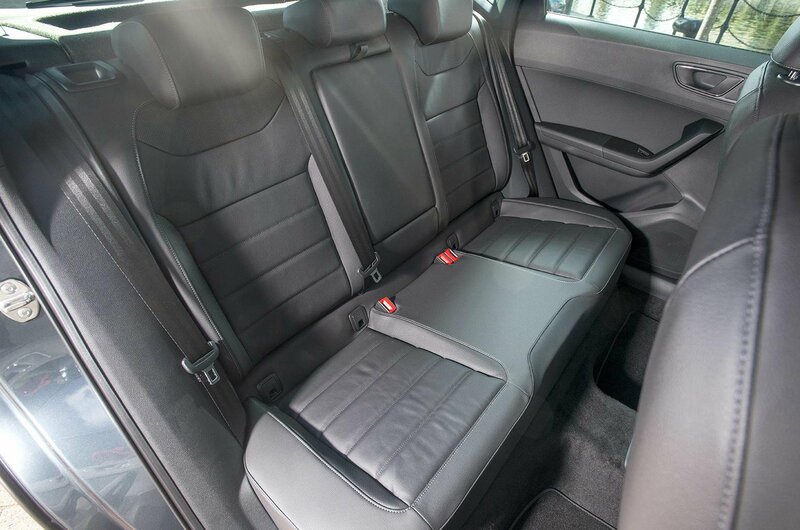 The family SUV market is one that's overflowing with competition, ranging from stalwarts such as the Nissan Qashqai and Kia Sportage, through to plusher options including the Volkswagen Tiguan and Audi Q3. To stand out here, then, is a real acheivement, and our full 16-point review can tell you why the Ateca is a top contender. There are plenty of option packs to choose from in the Ateca, so this guide is designed to help you get the best mix of equipment and value for money. Start the slideshow to see what options we'd recommend and which we'd avoid. 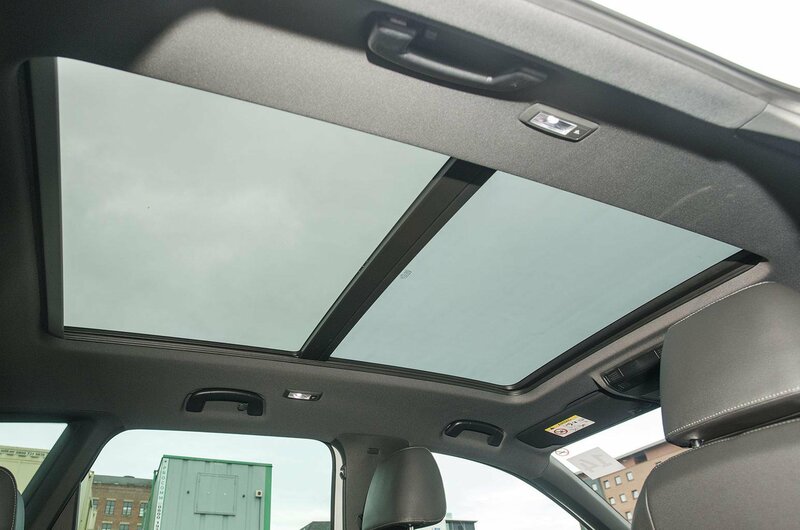 We'd recommend going for FR specification on the Ateca, because this gets you most of the equipment you're likely to want. The kit list here includes 18in alloy wheels, an 8.0in infotainment screen, sports seats and twin exhausts. In fact, this is the sportiest-looking Ateca of the range. 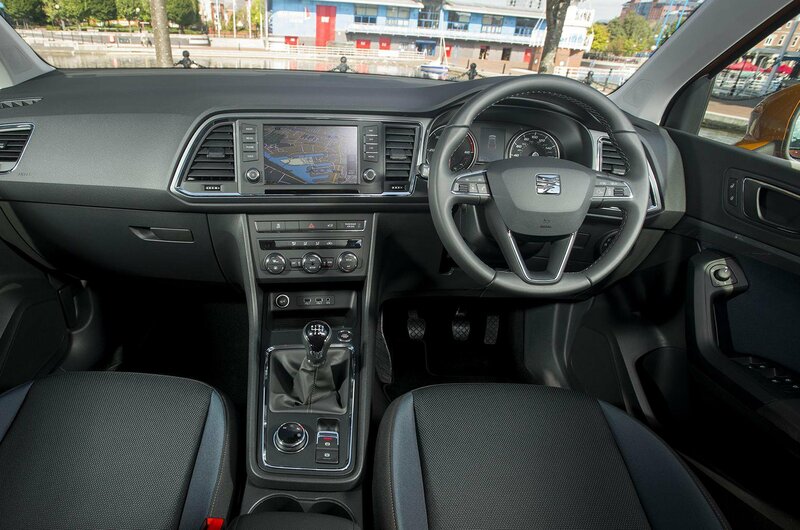 If you'd rather avoid the sporty extras, then SE models still get sat-nav and LED headlights, but this trim is only available with the entry-level 1.0-litre petrol and 1.6-litre diesel engines. 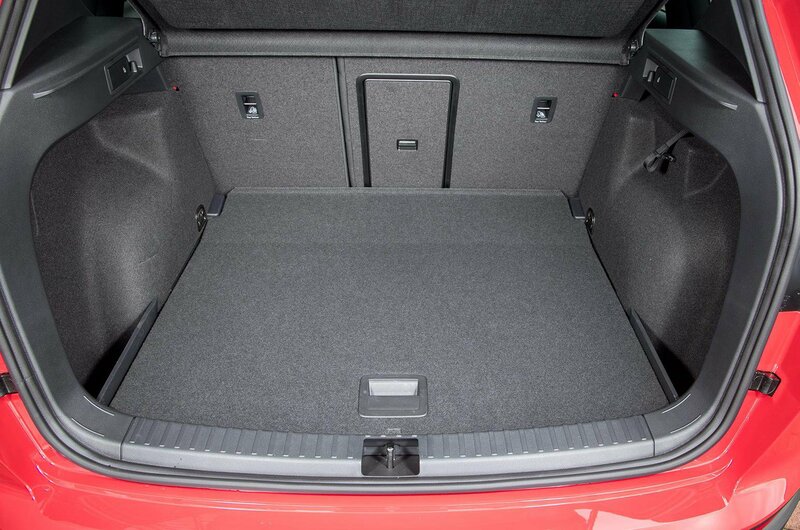 This is a cheap option and, when set to its highest position, it means there's no annoying lip in the boot floor. It also leaves you with a second, concealed space to store smaller items underneath the floor. This option isn't available on four-wheel-drive versions of the Ateca, though, or models with a space-saver spare wheel. Metallic paint can increase the value of your car and help you stand out from the crowd. Standard Energy Blue paintwork won't cost you anything, but we'd recommend going for one of the five metallic options on offer. Okay, so the idea of having an espresso maker in your car might sound good, but in practice it's a gadget you're unlikely to use regularly. It also only comes as part of the £409 gadget pack, which includes an emergency power bank, a clothes hanger for the headrest and a tablet holder. For what you're getting, we think that's a hefty price. 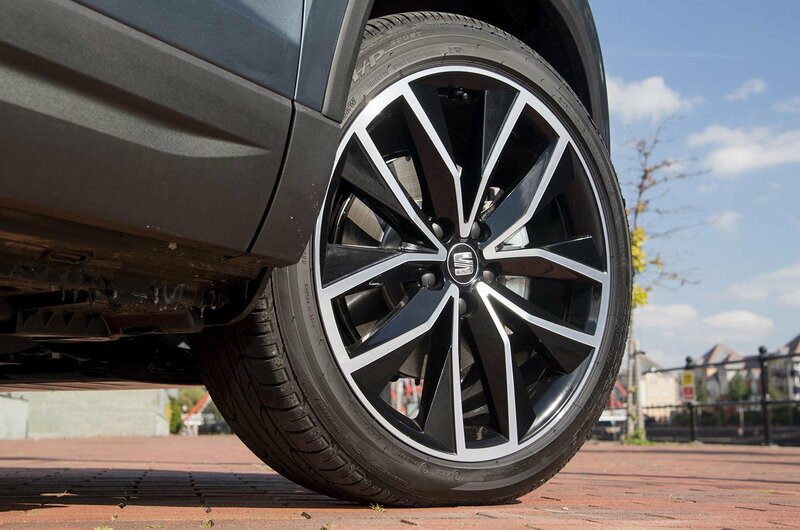 Larger alloy wheels will undoubtedly give your Ateca more presence on the road, but they'll also make the ride very uncomfortable. In fact, we'd stick with the smallest wheels possible. At £680, larger wheels are also a fairly expensive upgrade. 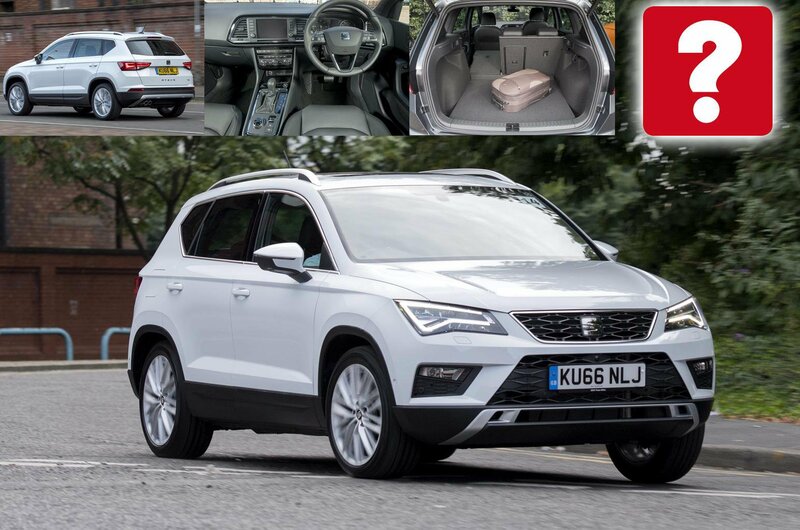 You can buy this version of the Seat Ateca here or you can see all of our Seat Ateca deals. Fancy a different small SUV? You'll find our full rundown of the best small SUVs to buy right now – and the ones to avoid – right here.